MINNEAPOLIS - Oct. 27, 2016 - PRLog -- IrriGreen, Inc. announced that the IrriGreen Genius® Irrigation System has been tested by the Center for Irrigation Technology (CIT). CIT is the leading independent laboratory specializing in scientific testing and objective evaluation of irrigation equipment. 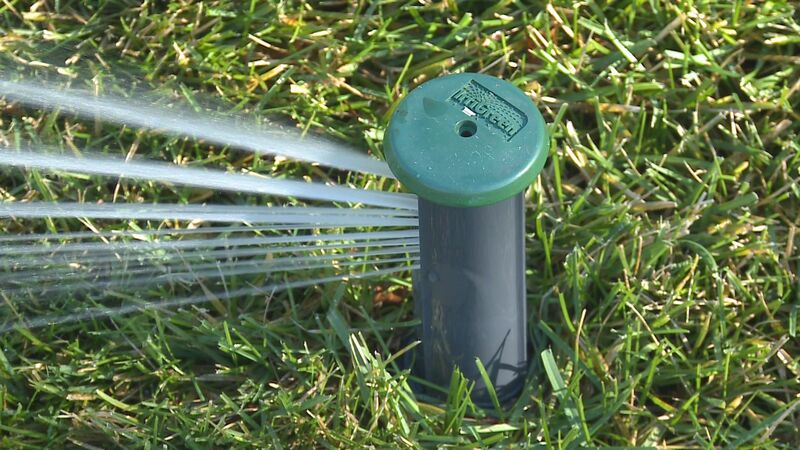 IrriGreen Genius® multi-stream sprinklers water in the exact shape of the lawn. CIT tested IrriGreen with one Genius computerized smart head per irrigation zone against conventional systems with six to nine mechanical rotors or spray heads per zone. IrriGreen and the conventional systems increased soil moisture by equivalent amounts, but IrriGreen used 40 percent fewer gallons of water. "For more than three decades, the irrigation industry has counted on the soil and water scientists at CIT to answer a basic question about irrigation technology: does it work?" said Gary Klinefelter, president, IrriGreen, Inc. "In CIT tests, IrriGreen matched the irrigation performance of mechanical systems and did so with 40 percent less water." "Everybody knows that inkjet printers work. IrriGreen uses that technology to bring turf irrigation into the digital age," said Scott Knowles, president, Wolf Creek Company (Trotwood, Ohio). "Like a printer spraying ink on a page, IrriGreen 'prints' water in controlled patterns that keep grass uniformly green and save water." A family owned distribution group that has served the green industry since 1961, Wolf Creek distributes IrriGreen in Ohio, Pennsylvania, West Virginia and Kentucky. "We have contractors installing IrriGreen now," said Dave Nelson, director of sales and marketing, CPS distributors, inc. (Westminster, Colo.). "Others have been interested but waiting for IrriGreen to be CIT-tested. Now they can get out ahead with IrriGreen technology." The largest wholesale distributor of professional pump, irrigation and landscape supplies to contractors in the Rocky Mountain region, CPS distributes IrriGreen in Colorado and Wyoming. 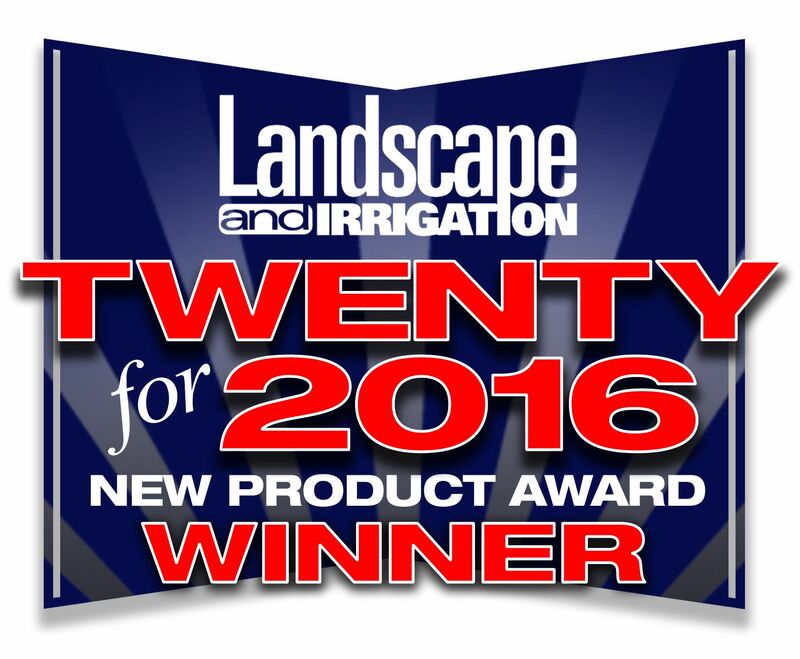 The only irrigation system selected by Lawn and Landscape magazine as a winner of a "Twenty for 2016" new product award, IrriGreen has been named as a finalist in the 2016 Irrigation Show New Product Contest. Winners will be announced at the Irrigation Show & Education Conference, which will be held on December 5-9, 2016 at the Las Vegas Convention Center, Las Vegas, Nev. 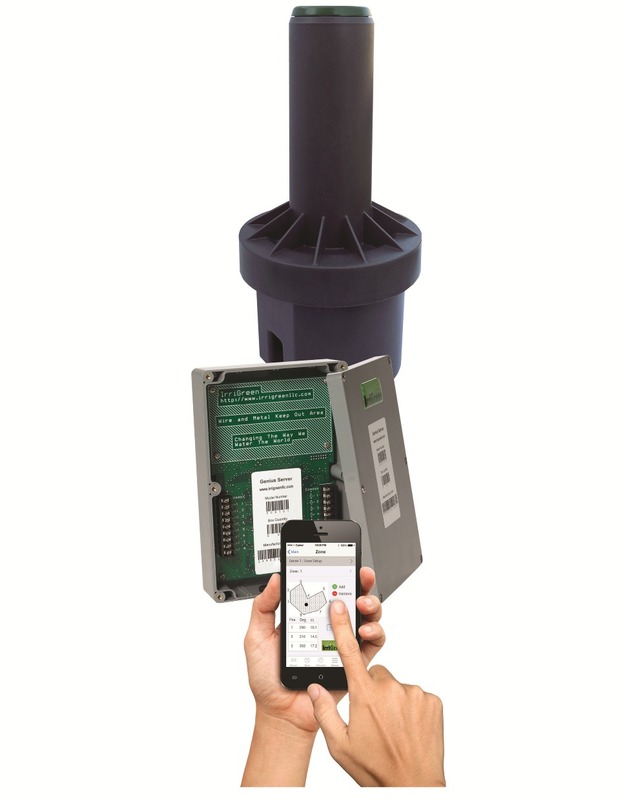 The IrriGreen Genius Irrigation System will be demonstrated at booth #1409. The Center for Irrigation Technology (CIT) is part of the Jordan College of Agricultural Sciences and Technology at Fresno State University (Fresno, Calif.). Since 1980, CIT has been the leading independent testing laboratory and applied research facility for the irrigation industry. CIT is dedicated to advancing irrigation technology, water/energy management practices, and equipment standards. With state-of-the-art indoor and outdoor testing facilities and expertise recognized worldwide, CIT functions as an independent testing laboratory, applied research facility, and educational resource to both the public and private sectors. The Center's lab, field and educational activities address both agricultural and turf/landscape irrigation and drainage. Learn more on CIT's web site. 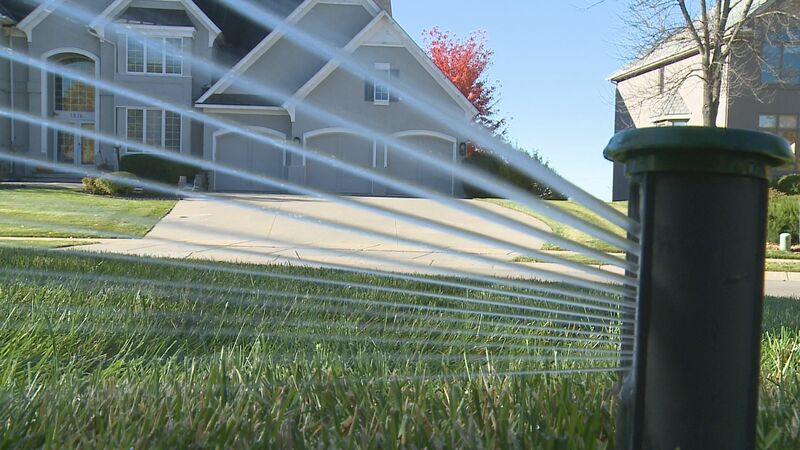 IrriGreen, Inc. (Minneapolis, Minn.) designs and manufactures digital technology for lawn irrigation that is simpler and faster to install, easier to adjust and maintain, and water conserving. With digitally controlled, multi-stream sprinkler heads that water in the exact shape of any lawn, the IrriGreen Genius® Irrigation System waters from the inside out with just one sprinkler per zone and no lateral lines. IrriGreen reduces labor time and costs on every installation. The only system singled out for exceptional innovation in the "Twenty for 2016" Awards," IrriGreen achieves superior water conservation with spray accuracy unimaginable with ordinary irrigation systems. Discover the irrigation technology that is so smart it is Genius® at www.irrigreen.com. Follow us on LinkedIn.